Since tuition fees were trebled in 2012, it might have been easy to be put off going to university. Again, even more so, with the news that living loans didn’t increase in line with the cost of living last year. Many parents and students believed that universities were no longer a viable option for everyone and scary headlines claimed of graduates being saddled with many thousands of pounds worth of debt to carry around with them for the rest of their lives. Well, the good news is, it’s a massive myth, unless you’re earning top whack, in which case you should be able to pay it back. Up until earlier this year, any graduates on less than £21,000 had to pay back nothing at all. The even better news is, now, thanks to a rise in this threshold last month, English and Welsh students who took out loans from September 2012 onwards will only start to pay them back when they earn £25,000 a year. After that interest is charged at 9% on the amount earnt over the threshold. So essentially, the amount of student loan that you take out does not relate to the amount you pay back – this is decided on the amount you earn, once you get a job after university. 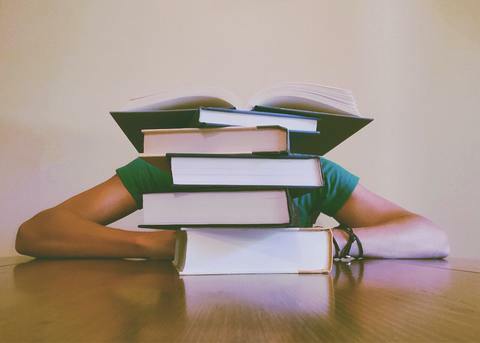 Unlike traditional loans, which often have a deadline, repayments are all dependant on how much you get out of your education – and how great the job you get is, as a result – all part of the government’s aim to get more people into higher education. Any worries about moving into the retirement years still struggling with thousands of pounds of debt can also be blown out of the water. That’s because, you stop owing the money back, either once it’s all paid off, or once 30 years has passed. And if you don’t earn over £25,000 during that time, you never have to pay it off at all. According to research by the Money Saving Expert website, using their Student Finance Calculator, most people, apart from those who are paid a vast amount will not, in actuality pay off their student loan. They will just make repayments on the amount they earn over £25,000 until the rest is wiped out 30 years later. It’s also reassuring to know that these repayments are deducted automatically from your income in the same way as income tax is, which means no nasty knocks of the door from the debt collectors. More good news is that this scheme doesn’t only apply to tuition fees. In fact, full time students can take out a loan to pay for their living costs. Termed as a maintenance loan, up to 65% is available to all full time students, regardless of how much their parents earn. The rest, or a percentage of the rest, is expected to be provided by parents, if their household income is over £25,000. So, now we’ve dispelled the myths about student loans after university, where do the real problems lie? The answer is in making the money you do get cover everything that you need. This is where budgeting is key and should be a big part of your University 2018 Checklist – because the bigger costs such as rent and bills can eat up your loan fairly fast if you’re not careful. 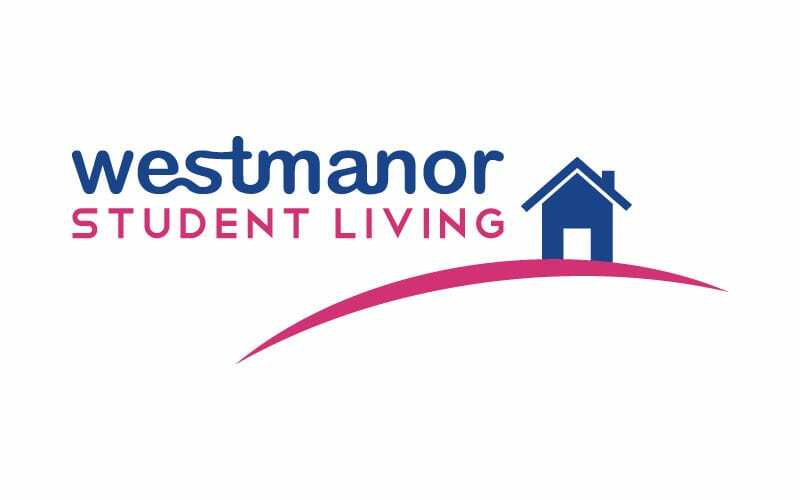 Take your time to find the right student accommodation in Leicester for you and your budget, factoring in how much it will all cost each month, including bills, food, stuff for uni etc. Be realistic about the options open to you. Perhaps also consider part time work to supplement your income. We have some fantastic student accommodation available at some great prices, so get in touch with us at our DMU office or Leicester University office to book your viewing today.